Syria’s Women is a joint partnership with Syria Deeply which explores the issues facing Syrian women. Through in-depth, multimedia reports and policy briefs, we aim to provide a platform for new and diverse perspectives of Syrian women to foster a deeper understanding among policymakers and the public of their essential role. 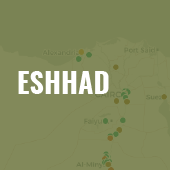 Eshhad is the Arabic imperative for “witness” or “testify,” which lies at the core of what we do. We document sectarianism against religious, cultural, and ethnic minorities in the Middle East. 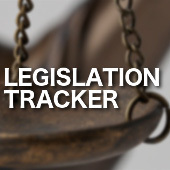 The TIMEP Legislation Tracker aims to provide a comprehensive English-language database of the presidential decrees passed with the force of law between the inauguration of President Abdel-Fattah El Sisi and the seating of a legislative body.